Isobar has published a white paper that uncovers and shares the opportunities of Single Page Applications (SPAs) in driving experience-led transformation. The paper responds to the changing marketing landscape – as businesses evolve to meet consumer expectations, commerce platforms are evolving to meet the needs of marketers. The paper is available to download from Isobar.com here. The paper explains how SPAs and Adobe Experience Manager (AEM) have paved the way for more complex and dynamic digital experiences, and includes 12 considerations that CMOs and CTOs should bring to the attention of their technical solution architects. Part one explains what you “need to know” about SPAs and the second part shares “best practices” for technical architects to consider when defining SPA architecture and integrating it to Adobe AEM. “Experience-led transformation along with ever-changing consumer expectations is the primary driving force behind the evolution of the marketing landscape. Online commerce platforms, an important component, is already making strides with headless commerce. Furthering that, SPAs are paving the way for device agnostic experiences that are dynamic and complex, yet simple and seamless for the consumer. 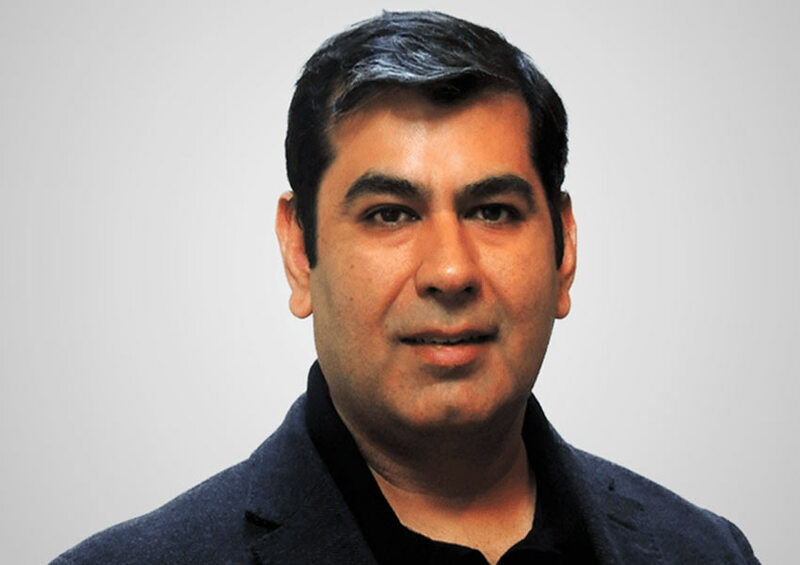 This white paper, will enable marketers to easily comprehend and inculcate the new technology”, states Shekhar Mhaskar, EVP Isobar India.